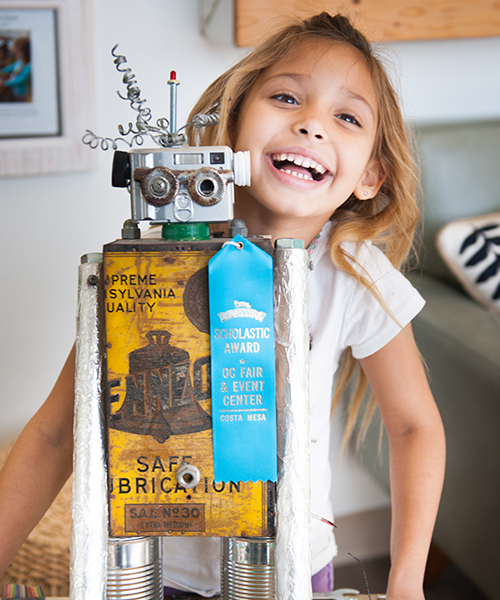 The Gratitude Garden is a nature-based STEM focused school (Science, Technology, Engineering, and Math) with emphasis on positive social and emotional development, artistic expression, and creativity. Our program is designed to support 21st century skills through engaging the imagination, curiosity, and critical thinking. We instill a love for learning through nurturing children’s confidence to try new things and explore the world around them. Children’s sense of character blossoms through cultivating gratitude, compassion, creativity, and resiliency. 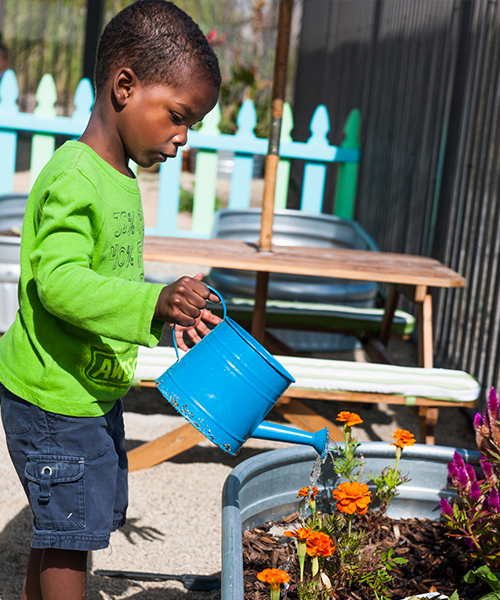 Schedule a tour at The Gratitude Garden Preschool. Our innovative program is one of a kind. 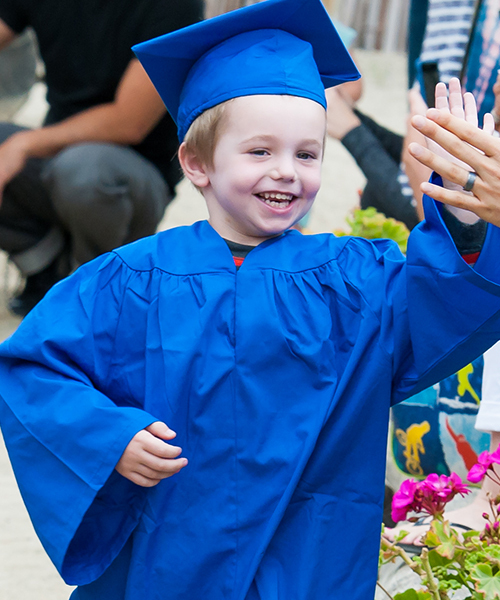 The Gratitude Garden Preschool is focused on providing a fun, nurturing and curiosity-driven environment where children develop a love for learning and a grateful perspective on their lives. Our goal at The Gratitude Garden Preschool is to nurture curiosity, strengthen resiliency, and cultivate appreciation for the world around us so that young minds can thrive. We envision developing a future generation of leaders who value global well-being and approach their life challenges with integrity, resiliency and compassion. Rainbow Dreams is an original song rooted in the spirit of friendship, imagination, and gratitude for the people who contribute to our happiness. The lyrics are entirely inspired by the words and stories told by the students, which were then taken to the piano and crafted into a musical form. 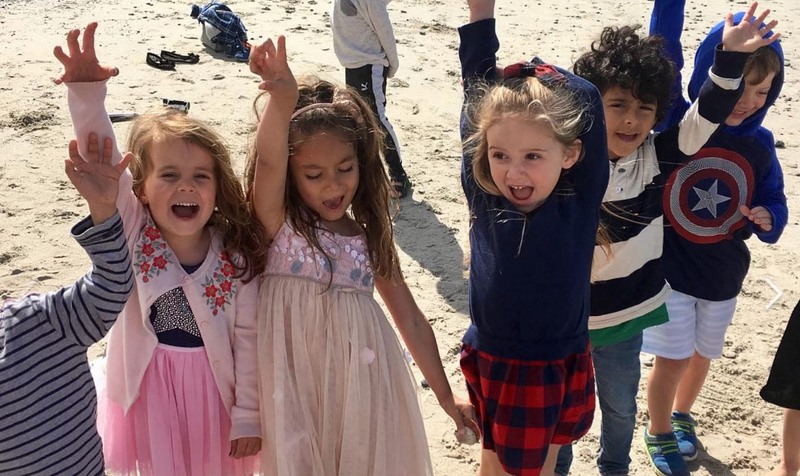 The music video showcases all TK students from the 2017-2018 academic year in scenes filmed at the beach, around the school. 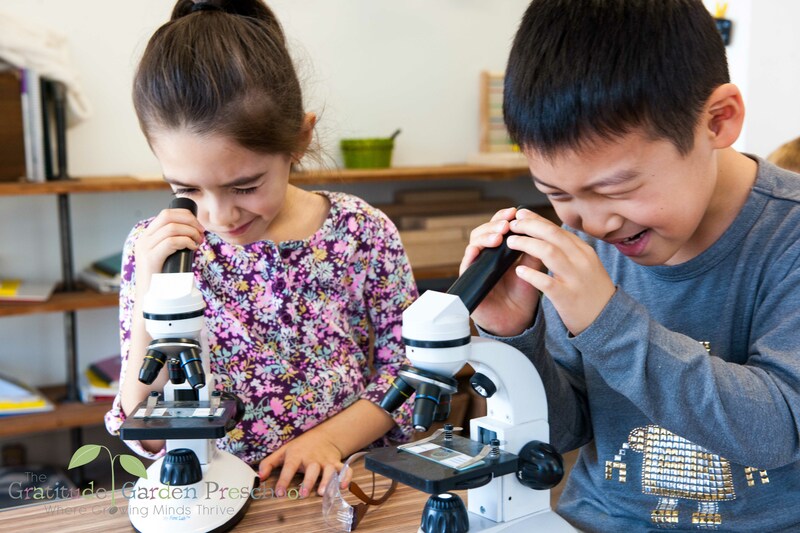 The students at The Gratitude Garden Preschool are inventing, building and experimenting with science in a non-toxic and nature-based environment. When you walk into The Gratitude Garden Preschool, you feel like you walked into a Pinterest dream. Everything is beautiful, peaceful and inspiring. The rooms are always filled with essential oils diffusing to provide a calm and welcoming atmosphere. The toys are unique and well kept. Twinkle lights sparkle throughout the rooms. Teepees and fluffy pillows surrounded by books welcome a loving reading area. It’s perfect! It exactly what we wanted for our son. Not to mention the S.T.E.M. based learning powered by play! The opportunity to get messy, explore and manipulate their world, to play in the dirt, and make new friends all the while learning science and technology is what we needed for our son. Absolutely LOVE this school!! My daughter has blossomed right before my eyes. The warm atmosphere and caring staff makes it very reassuring that your child is in very good hands. My daughter went through the preschool program and is now in the kindergarten program and my son is now enrolled in their preschool. Dr. Rey and her staff are amazing at what they do. You won’t be disappointed. I just participated in a tour of this facility. As an educator and Mom, I was totally impressed. The way that STEM is integrated into the whole curriculum and the focus on the whole child really appealed to me. I also appreciated that all teachers have degrees. If you are looking for a place for your child, check them out. I just wish there was space for my child to start immediately! My wife and I can’t say enough about this school! The STEAM focused approach to learning is terrific and our daughter has learned so much in her 1 1/2 years at The Gratitude Garden. The entire staff is amazing! Our daughter loves being at school so much it’s hard to get her to leave every day! We’re blessed to have found such a wonderful school! The best word to describe this school is Magical. It truly is such a special place — an amazing environment full of creativity and love on top of their amazing approach to STEAM-based education. The owner, director and teachers are like family to all of the parents, and our boys adore each and every one of them. Dr. Rey and ALL of the teachers are loving and nurturing and I could not think of a better place for my son to spend his days! The children lead a healthy, naturalistic, creative and holistic day filled with exploration and imagination. Absolutely love this school and would recommend it to anyone seeking a different, hands on, outdoor approach to learning and exploring. The Gratitude Garden Preschool is the type of preschool environment all children can thrive in. I love the philosophy behind the school. Nature based and Reggio-inspired STEM preschool (Science, Technology, Engineering, and Math). I’ve yet to see a program this well established. My sons are thriving at GG and come home with a huge smile on their faces and get excited about going back to school. It’s been a huge weight lifted on my shoulders knowing I can leave them somewhere where they can learn & grow. The director, Dr. Rey is one of a kind. With her extensive background and knowledge there is no other school like this out there.